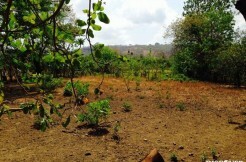 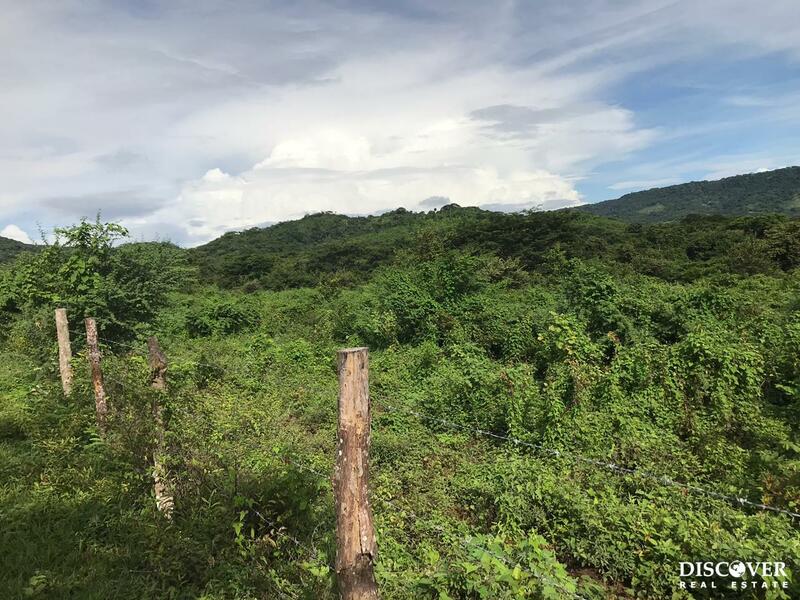 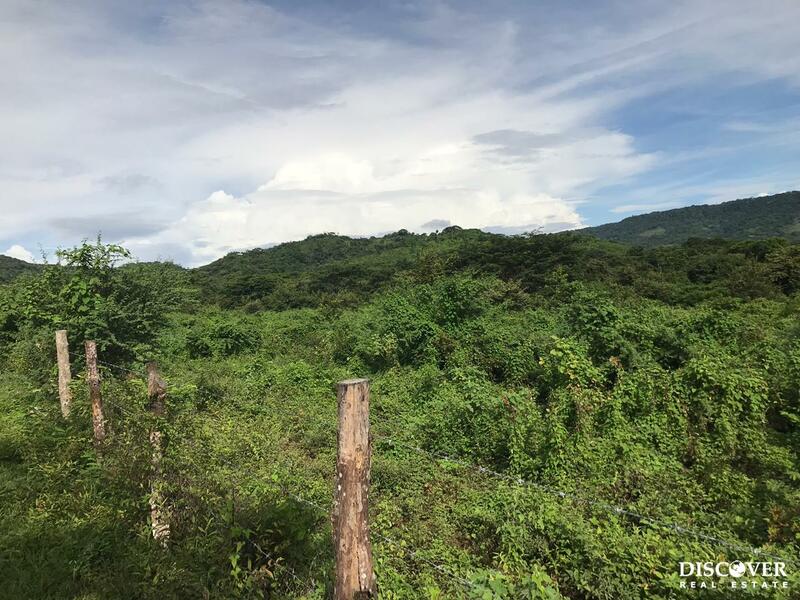 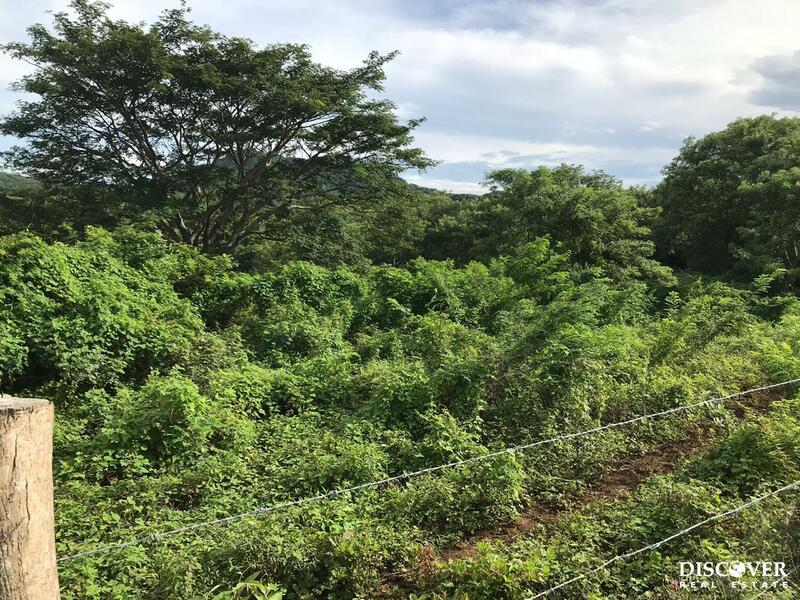 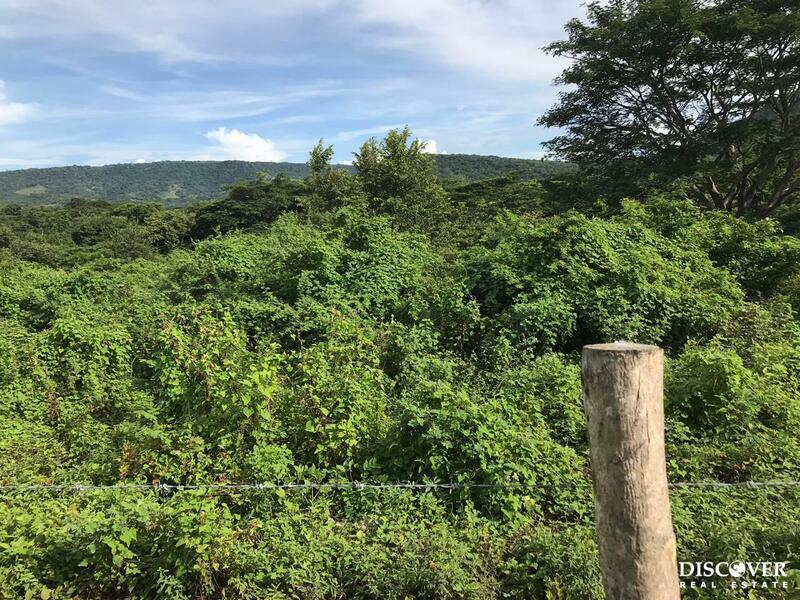 This property is a flat lot of two manzana (3.2 acres). 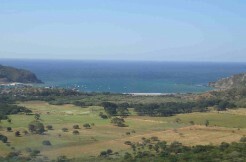 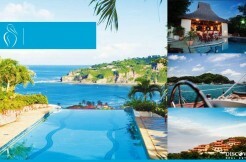 This property is located just 5 minutes by car from the city on the way to the southern beaches. 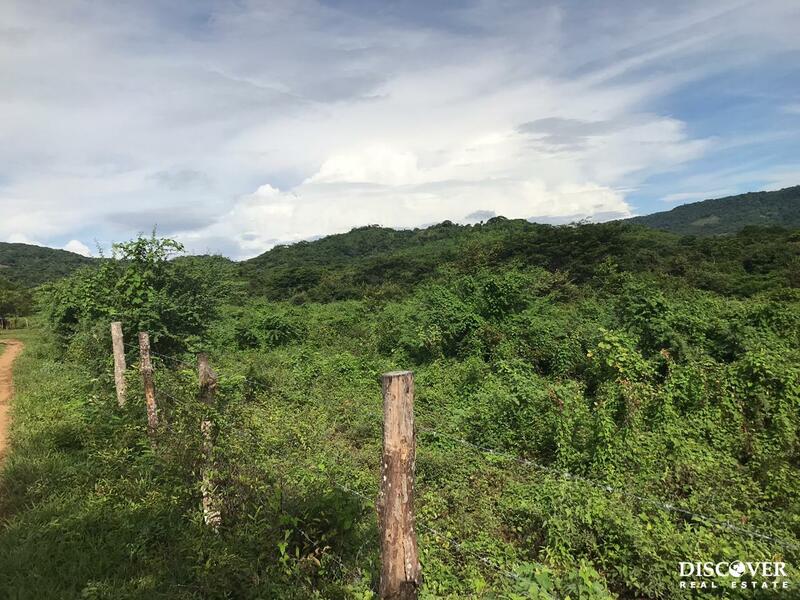 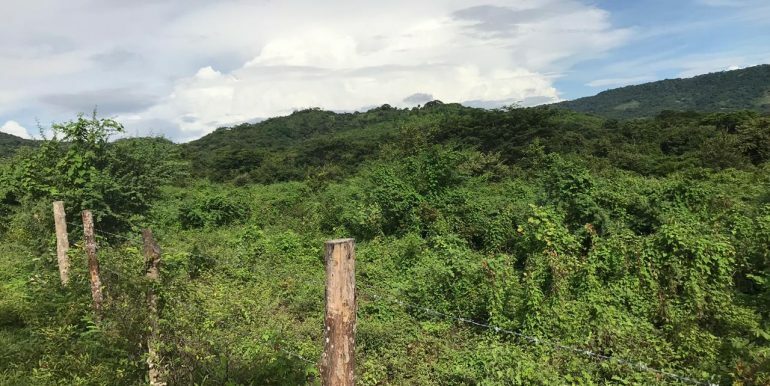 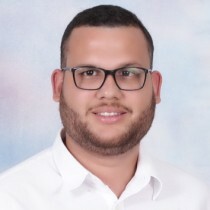 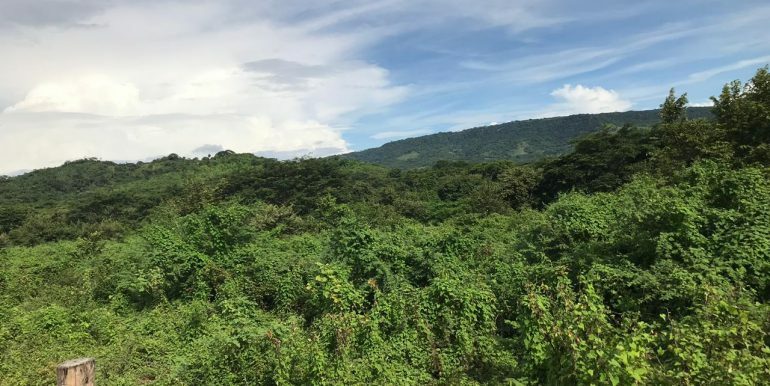 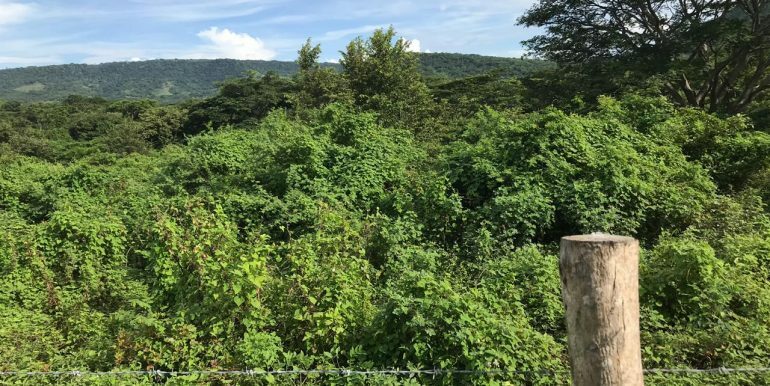 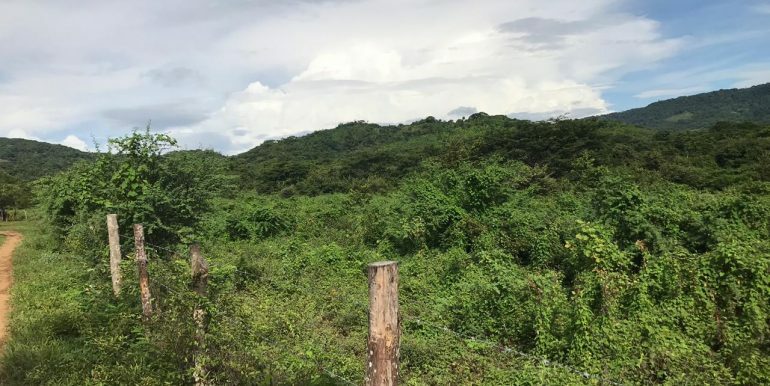 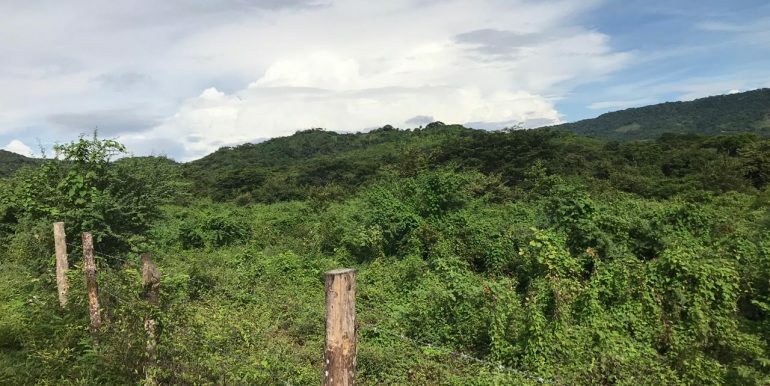 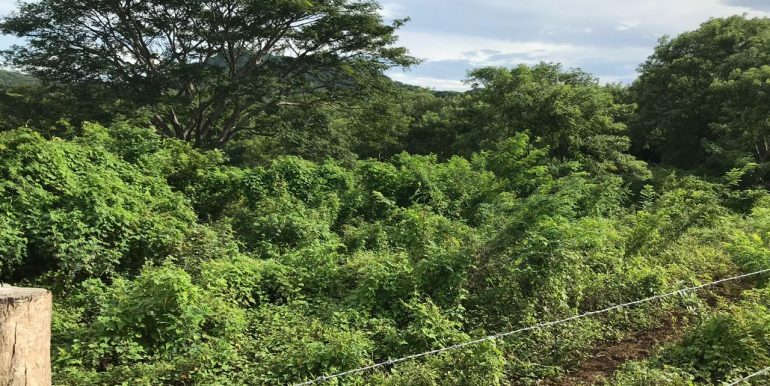 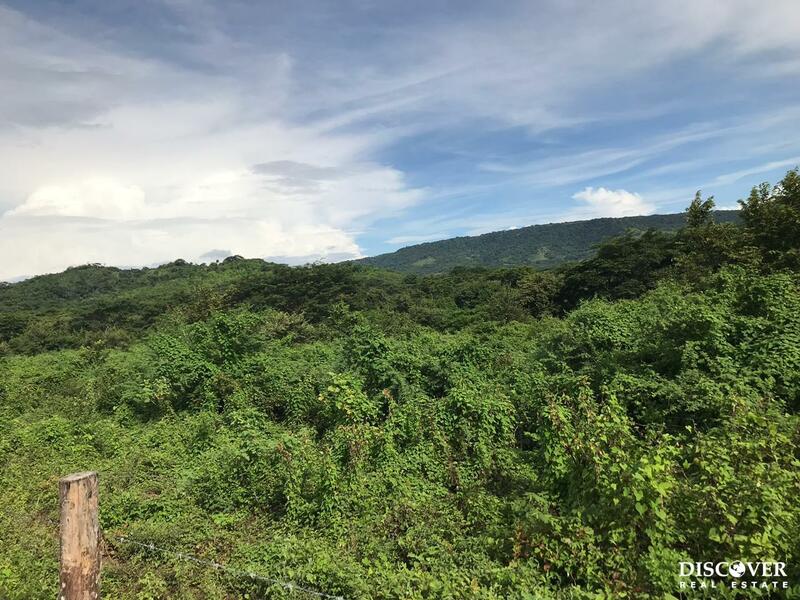 It is a perfect lot to build your house or business in front of the street to which you will have access for electricity and WiFi. . To obtain water you have to build wells, near the river, 200 meters away from the earth.